This stylish Nowy Targ Verona Directors Garden Chair is manufactured from treated polished softwood that will withstand the unpredictable weather elements. Simply styled as a film directors chair, you can relax out in the garden or enjoy a spot of lunch with the sun beaming down. 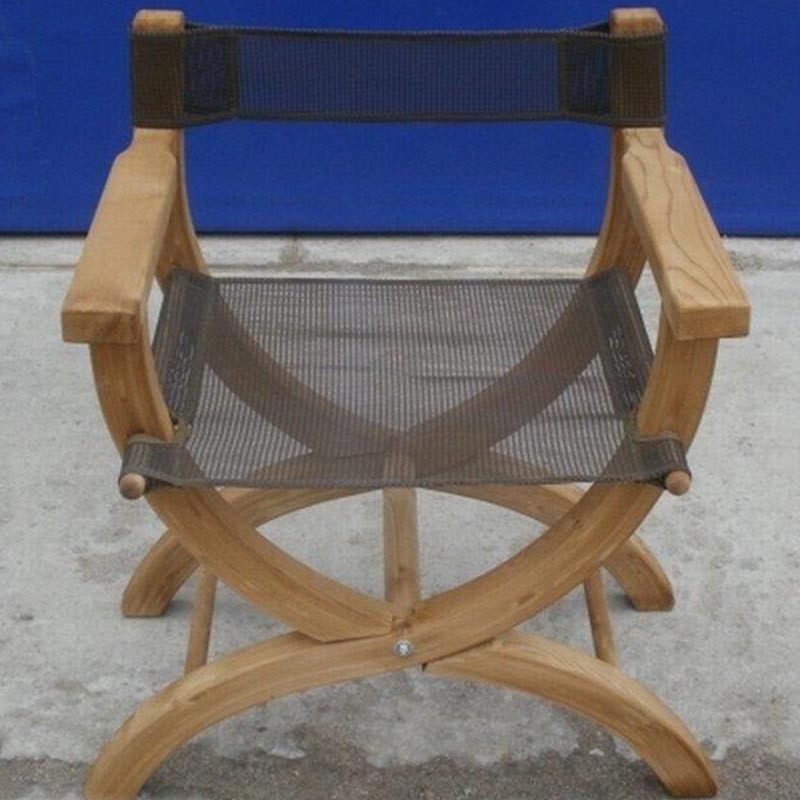 TheVerona Directors Garden Chair is a well built and solid construction, ideal for homes where space may be limited. Made from natural polished softwood, the wood comes from a sustainable resource & comes with a 12 month manufacturers warranty.